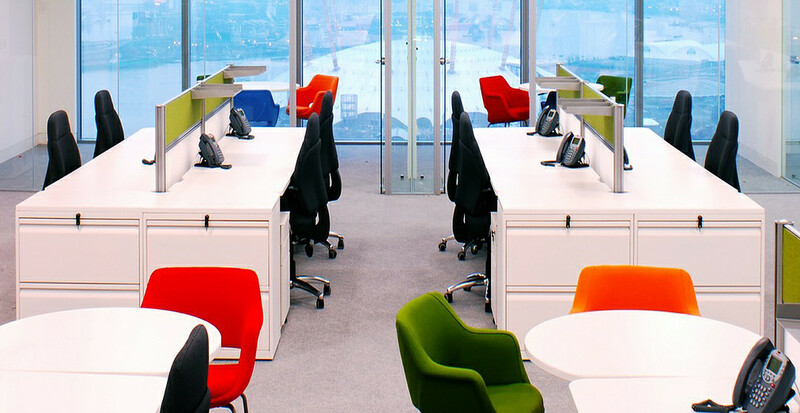 Our Systems Furniture ranges offer some of the most innovative desks available today, available in a wide range of different shapes that include Rectangular, Wave and Corner Workstations, supported by a range if complimentary storage. We have carefully selected our Systems Furniture products to suit all environments and budgets ie: Entry Level, Medium and Premium Ranges. We have decided not to show prices, as all prices are calculated on a project-by-project basis to help ensure we offer you the best possible value for money solutions for your new System Furniture requirements.